Apallic syndrome or Unresponsive Wakefulness Syndrome (UWS): Causes, diagnosis, treatment and prognosis. 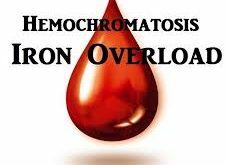 Hemochromatosis: Causes, risk factors and medications. 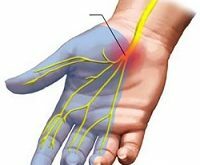 Marfan syndrome: Causes, risk factors and treatment. 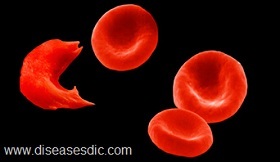 Thalassemia: History, complications and prevention. Huntington’s Disease (HD): Diagnosis, complications and treatment. 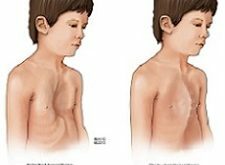 Cystic Fibrosis (CF): Causes, symptoms, diagnosis and treatment. 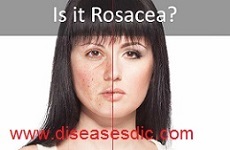 Progressive Scleroderma: Types risk factors, causes and preventions. Creutzfeldt-Jakob Disease (CJD): Symptoms, diagonosis and medications. 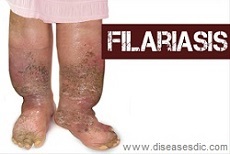 Measles: Symptoms, Complications and Treatment. 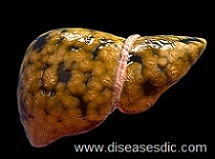 Fatty Liver Disease: Definition, Types, and Symptoms.